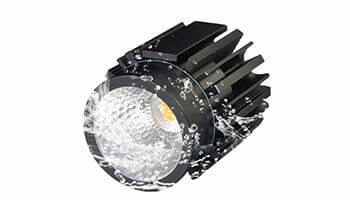 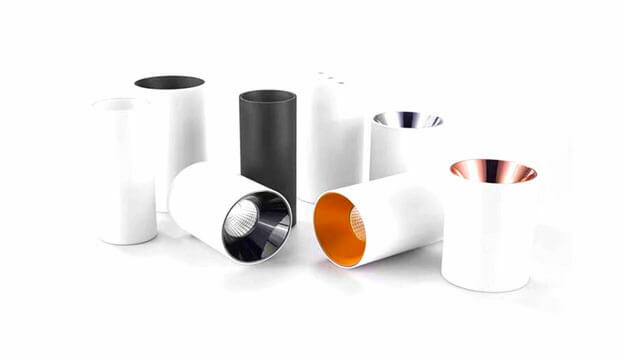 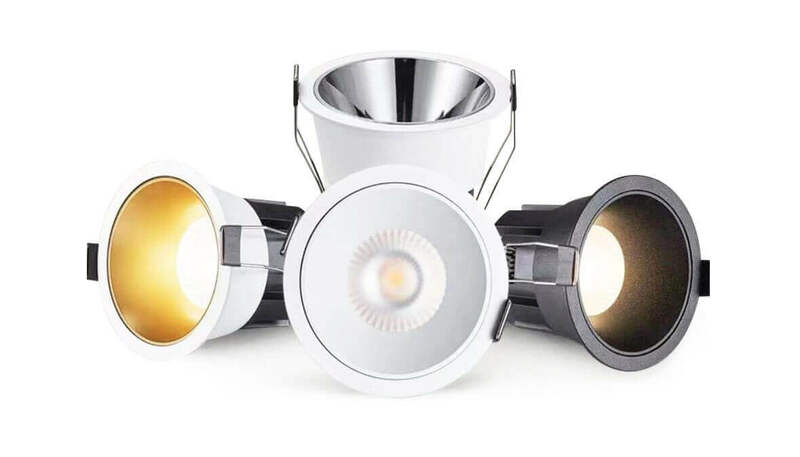 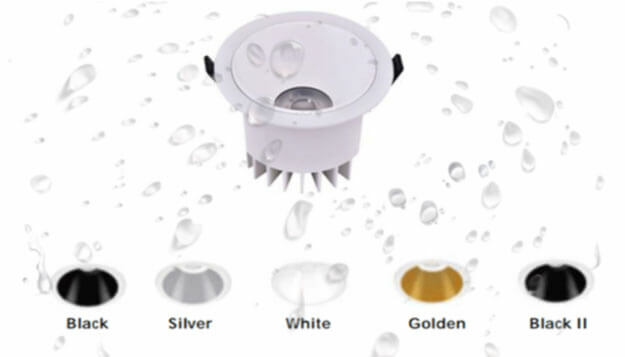 Now in the LED market, led downlights to have so many different shape and types. 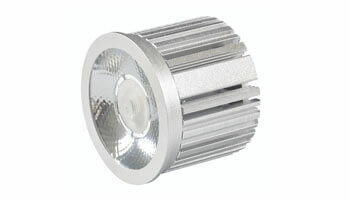 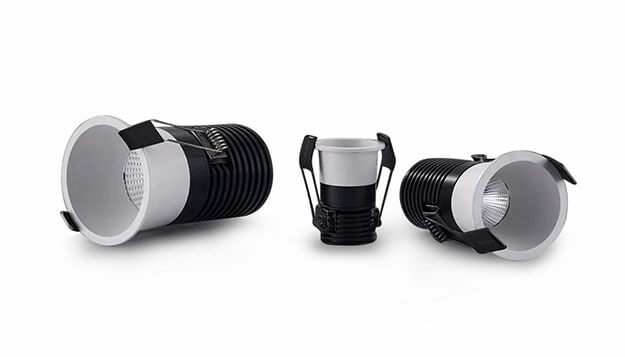 Whenever how to change, downlight very important for lighting projects. 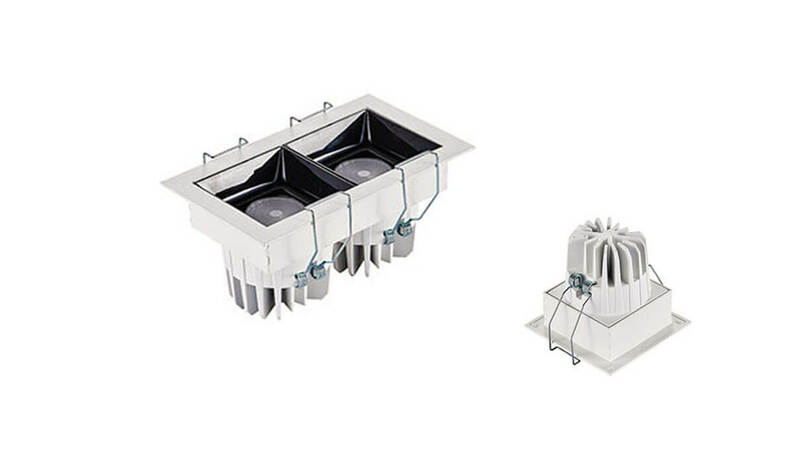 Downlight is most often used to provide general lighting, we can see it anytime, anywhere. 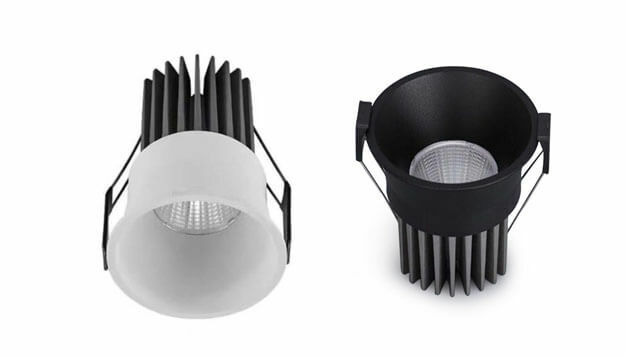 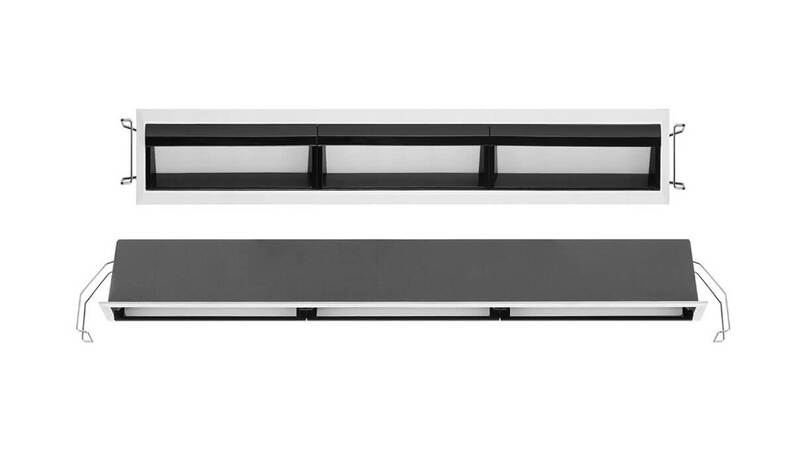 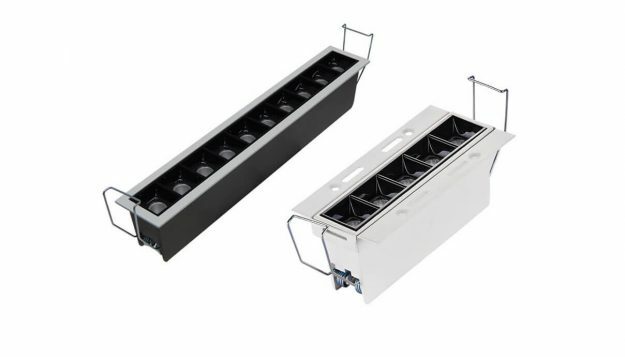 Why choose KLM Downlight / Spotlights for your project? Hey! 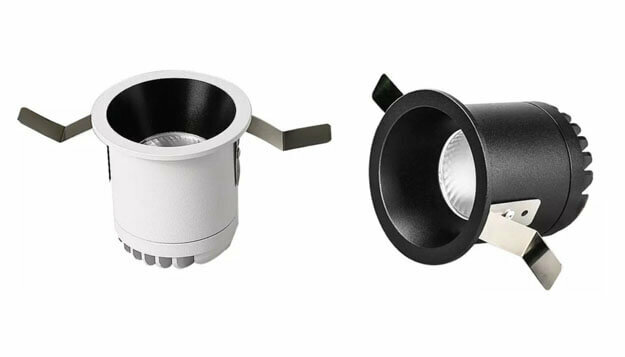 Project want to choose the Newest downlight?